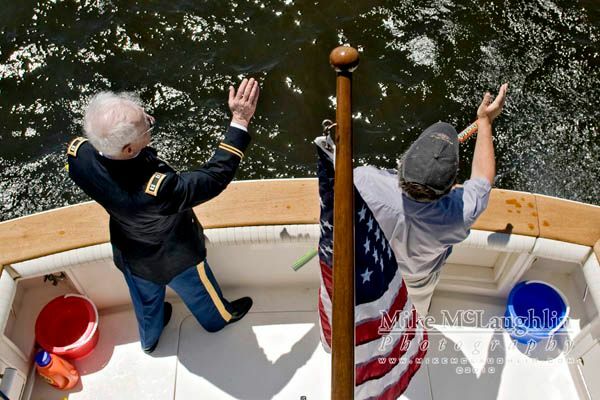 I got to shoot a couple of Memorial Day events for the Asbury Park Press over the weekend, and thought I'd share some of the photos. 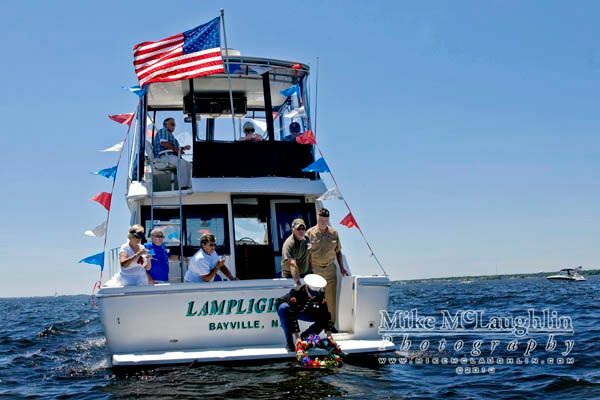 The 1st was on Sunday, the 15th Annual Berkeley Shores boat parade and blessing, and a memorial service in the middle of Barnegat Bay. 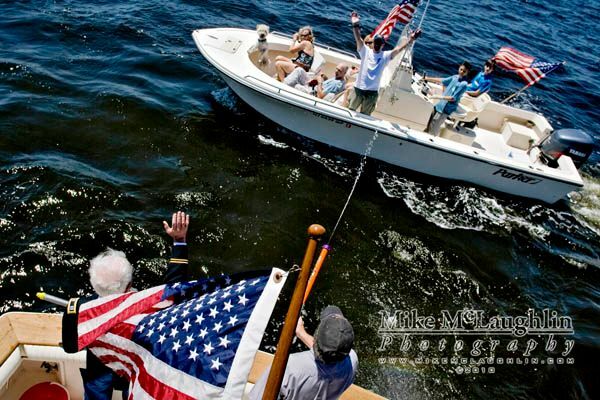 I jumped on the boat with a retired Army Chaplain and a Pastor to photograph the blessings, then I had them call over a Coast Guard boat to take me closer to the memorial service where they veterans from WWII, Korea, Vietnam, and Iraq to lay a wreath and roses in the bay. 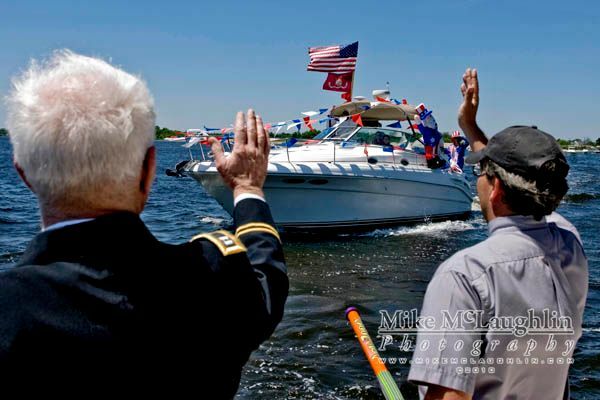 The last photo is from the Lacey Township Memorial Day Parade on Monday. 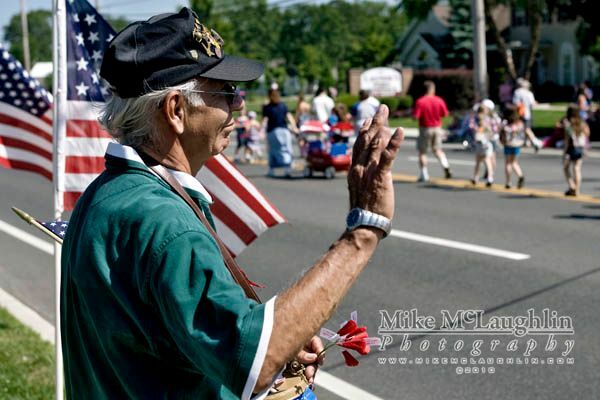 It is of Korean War veteran Herman Gutierrez as he waves to the parade participants as they go by. Herman, who grew up in Colombia, served in Korea with the Colombian Army in 1955. He has since become an American Citizen.